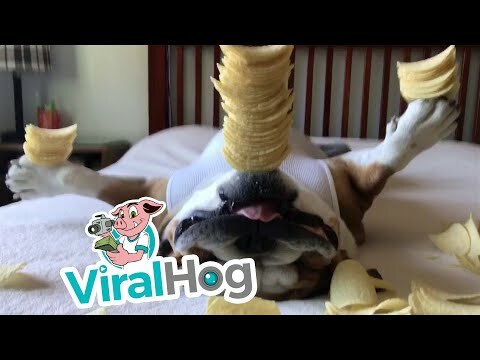 Dog Balances Stacks Of Pringles While Lying On His Back! Girl Ju Jitsus The Hell Out Of Boys In A Park! Dr Glenn Is A Track Star! 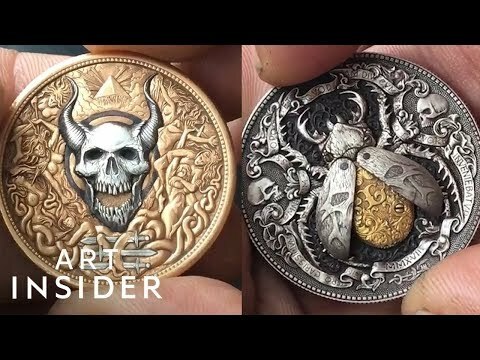 Very Cool Hand Carved Coins Complete With Booby Traps! 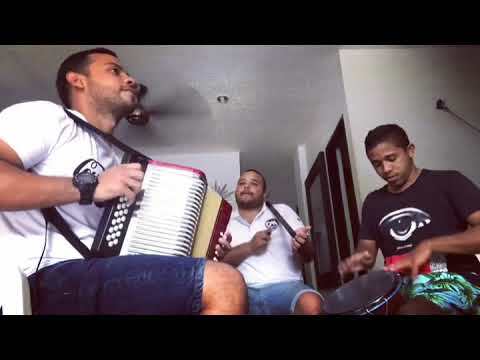 Game Of Thrones Theme-Caribbean Version! Italian Women Pole Vaulting Championships...You're Welcome!